This was a visit I made with a friend of mine during my first year at UofT. An eager first year trying to explore the city as much as I can with good company, and finding the best presentation of foods for, what other than perfect pictures for documenting?! Call me a foodie but aside from actually eating the food, presentation is key. And what was better at presentation than Butter Avenue on Queen Street? 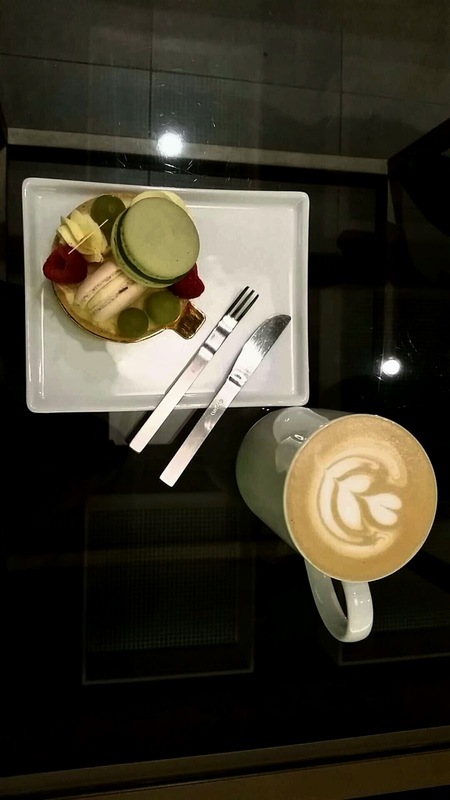 This dessert cafe was specialized in making cute desserts centered around macarons, a famous pastry of the Parisians. Beautifully crafted and alongside with a Cafe Latte, you cannot go wrong with this dish! These desserts are great for little meetups with friends or coworkers – it is a great way to enjoy the artistry that is called food. My Selection at Butter Avenue! 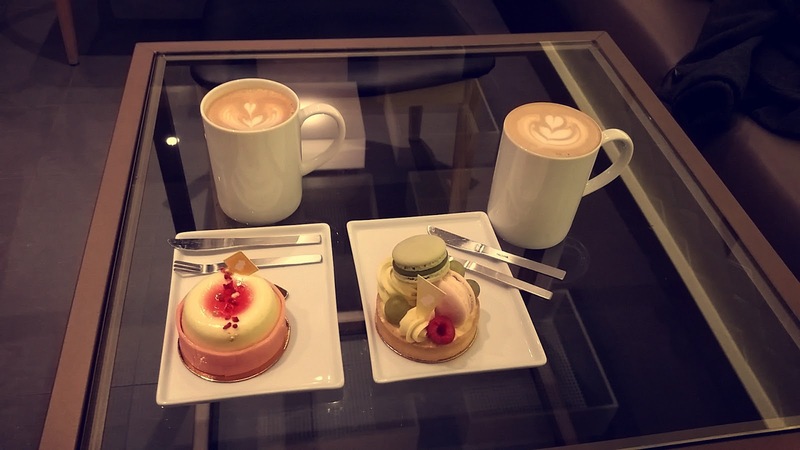 On my friend’s selection that day, a Cafe Latte, along with a Mousse Cake – this consisted of a more smooth texture in taste and an explosion of berry flavor (on her account!). All of the tarts we had that day were a delight, regardless!